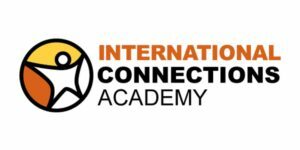 Pearson in partnership with International Connections Academy (iNaCA) has launched virtual international education for classes up to 12 in India. The aim of the partnership is to bring accredited US education online for Indian students. 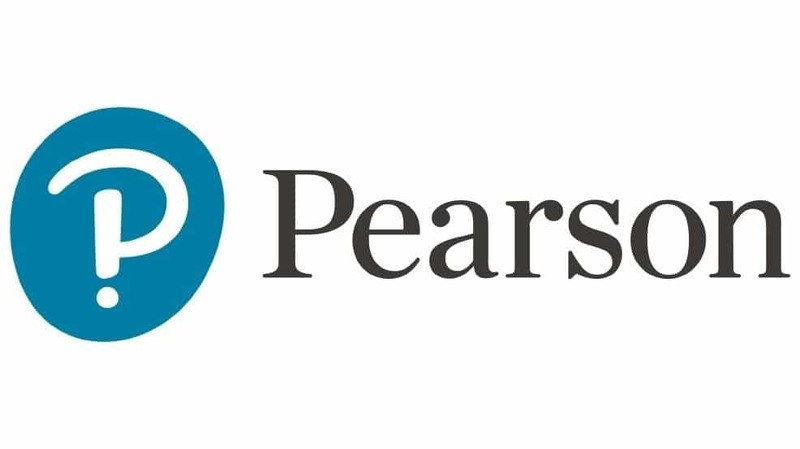 Pearson is a leading e-learning company and iNaCA provides a flexible world-class curriculum for students of up to class 12. 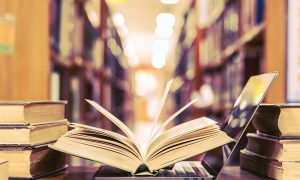 “Education is rapidly evolving in India. 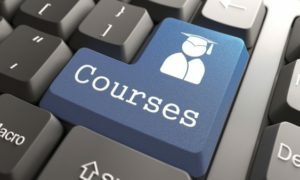 Our unique curriculum, experienced teachers and an immersive global classroom experience are designed to address the challenges faced by a student today and facilitate his and her progress in the best possible manner,” said Pearson India Managing Director Vikas Singh. 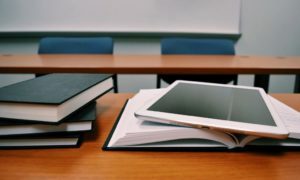 According to a company release, multimedia tools such as enhanced videos, social, adaptive and game-based learning provides a personalised and engaging experience help the students to learn in their own way and at their preferred pace through a that includes various, a company release said. 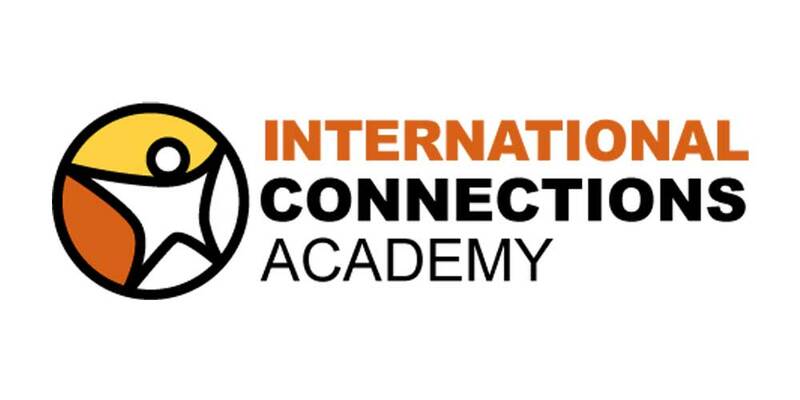 “International Connections Academy was created to help students around the globe to achieve their dreams by providing a personalised, flexible American education wherever they might be,” said Mickey Revenaugh, co-founder and General Manager, iNaCA.